A unique combination of style and luxury. 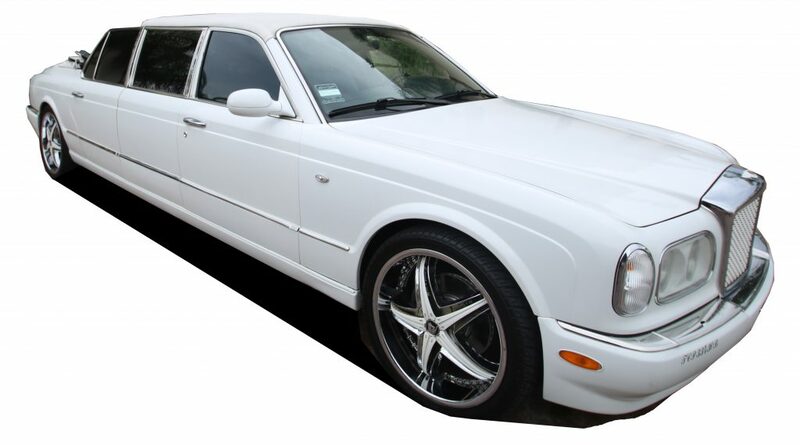 Combining our unrivaled, daily maintenance regimen, in-house auto detailing, near constant vehicle upgrades and the acquisition and implementation of state of the art technologies, your ride is Guaranteed to be perfect. All of our fleet is maintained with daily, monthly and semi-anual updates and upgrades. We are alsways on the lookout for new and vintage vehicles to make our fleet more fun and attractive. State of the art sound systems, LED lighting, On-Board WiFi are just a few of the technologies you will find in our fleet. Book a Trip or Request a Quote Now. What is a TCP Number?